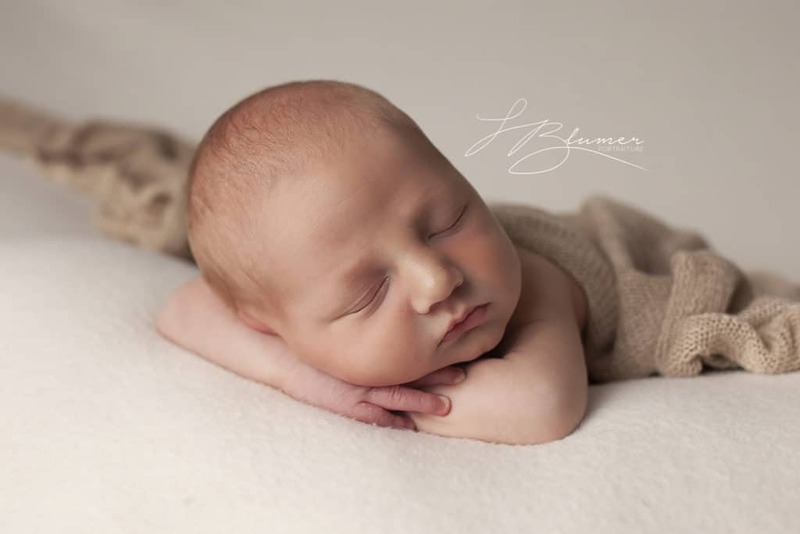 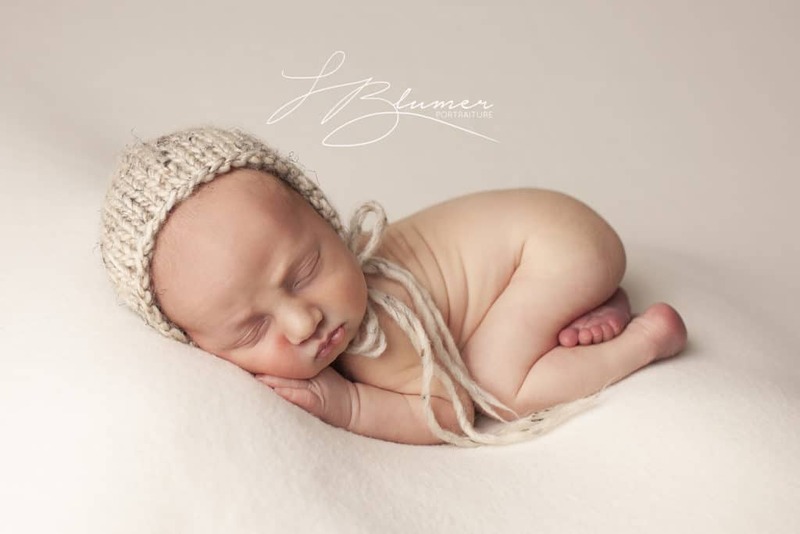 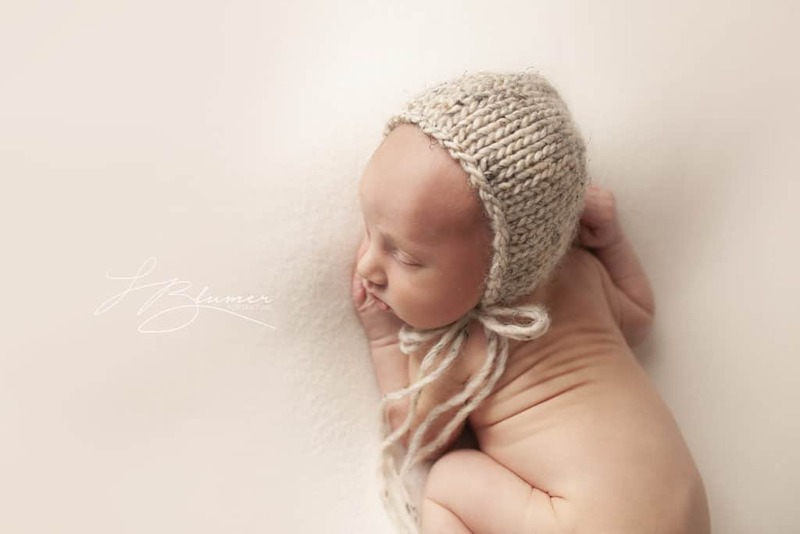 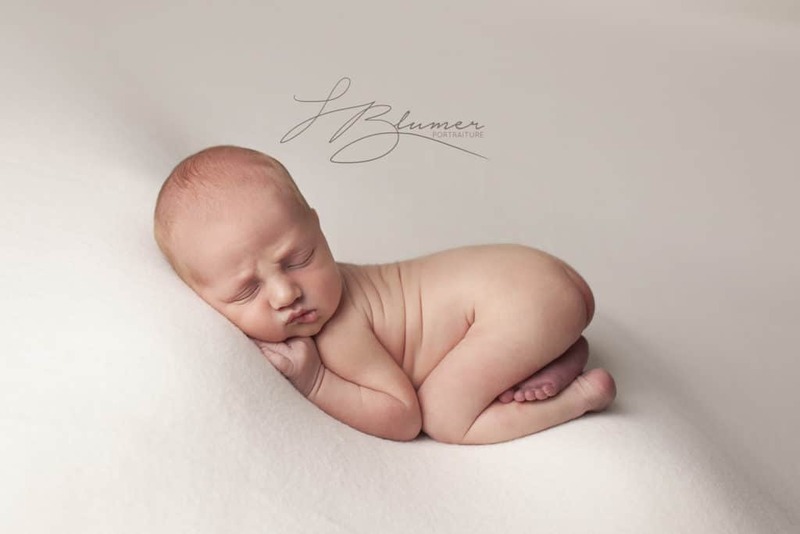 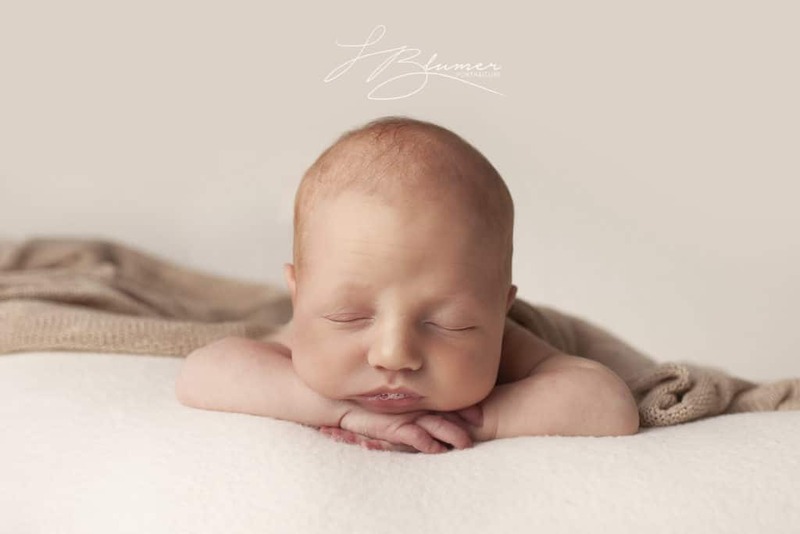 Sweet little Declan and his parents came to see me at my Midland, MI studio for his newborn photos. He was 14 days old and just the perfect little model. 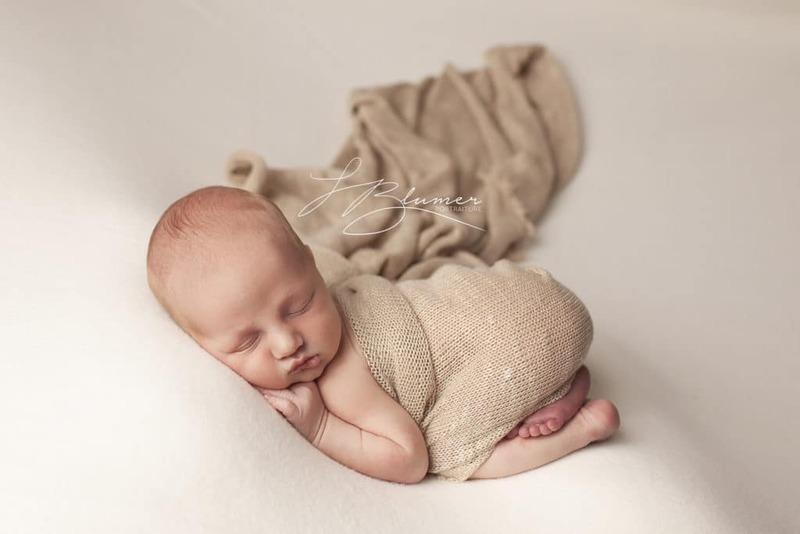 He never made a peep. 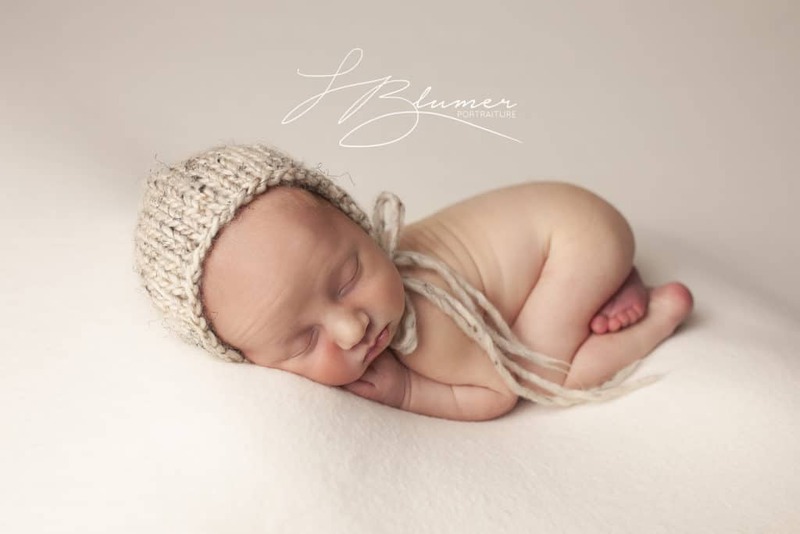 Mama wanted neutral colors and I was happy to oblige! 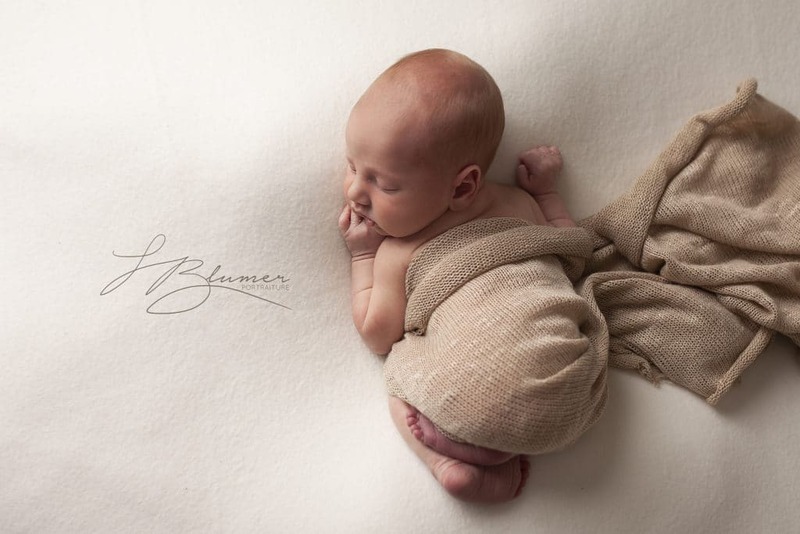 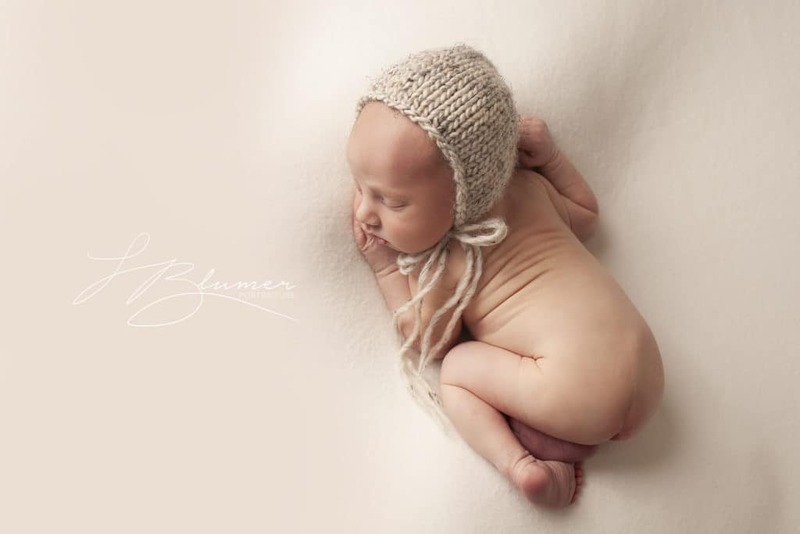 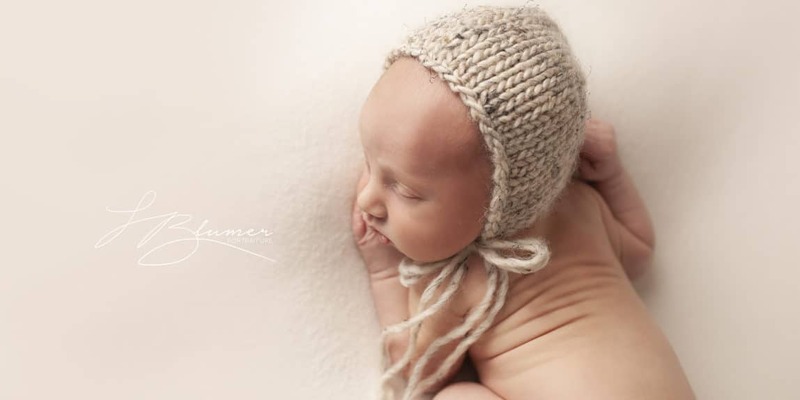 Neutral colors are my favorite palette to follow with newborns.